Irene's Ghost premiere's at the BFI London Film Festival! 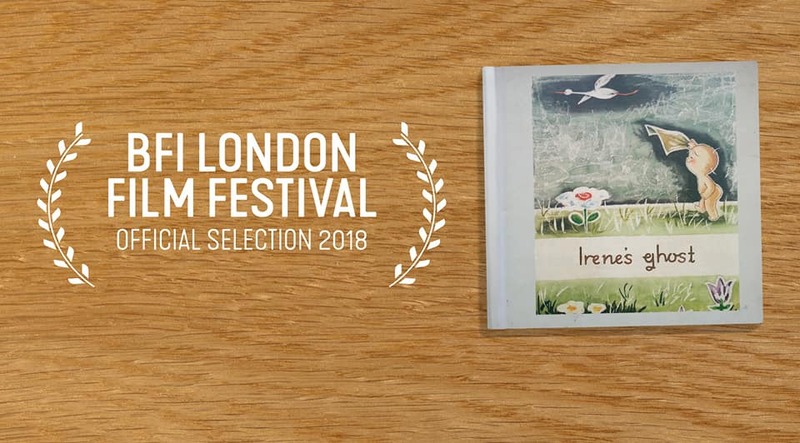 After 6 years in the making, it’s a wrap for Iain Cunningham’s film Irene’s Ghost, which is premiering at the BFI London Film Festival this Autumn! 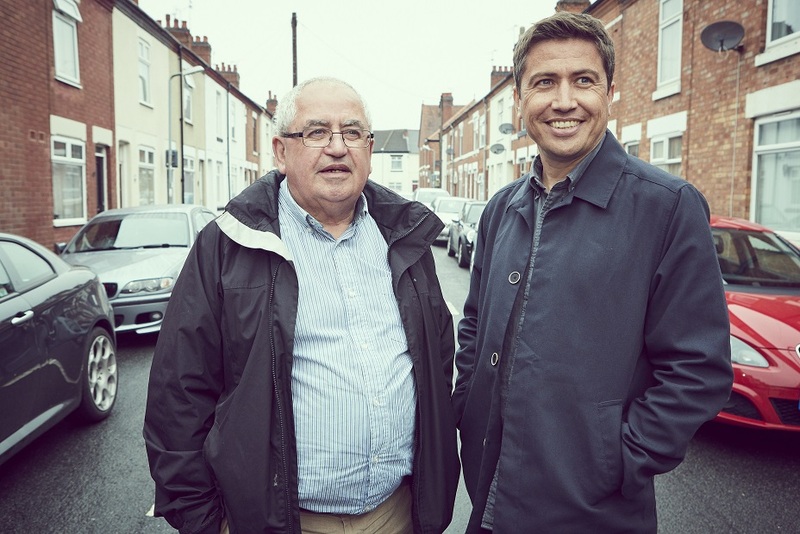 Thank you to all the APP experts and volunteers who worked with Iain when he was researching his film, and to the many APP members who were filmed during Iain’s research. 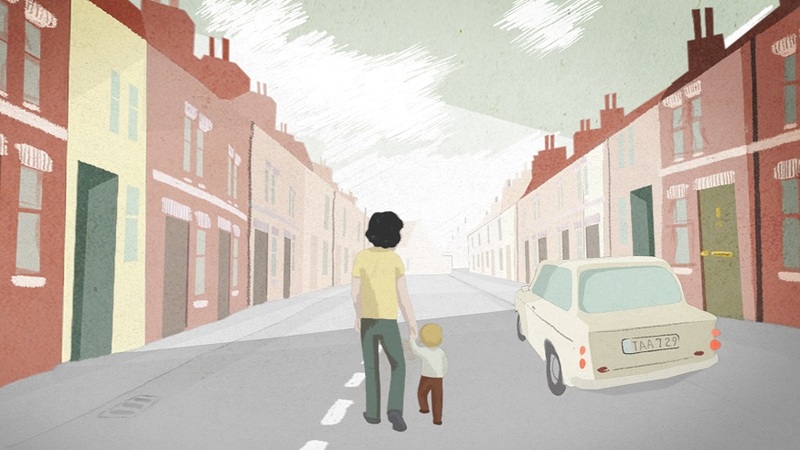 This part documentary, part animation film follows Iain’s search to find out about the mother he never knew. 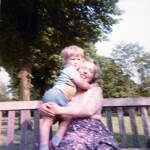 "Irene died before Iain was old enough to form memories of her. The layers of silence surrounding her death were so tightly bound that it has taken him decades to broach the topic with his father. As Cunningham encounters long-lost relatives and Irene’s best friend, Lynn, he gets to know his mother through the stories they tell. Like putting pieces of a puzzle together, Irene’s personality comes to life. Bursts of animation illuminate memory and fantasy in this moving portrait of mental illness, grief, and female friendship." Dr Jess Heron explains "Iain’s wonderful film will help to raise awareness of Postpartum Psychosis and its impact. It brings into sharp focus the inter-generational impact of stigma, shame and silence surrounding the illness, and reminds us how important it is that we find ways to talk to children about difficult subjects. Iain’s gentle and moving film will have broad appeal, even to those who have never heard of Postpartum Psychosis, as a reflection on family life, the issues with ‘family secrets’ and the bravery required to search for ‘truths’." The premier is taking place on Saturday 13 October, 6.15pm, at Curzon Mayfair Cinema, as part of the BFI London Film Festival, with a Q&A session with Iain following the film. There will be a second screening on Tuesday 16 October, at 1pm, at the BFI Southbank. Tickets for both screenings are available to book now on the BFI website here. 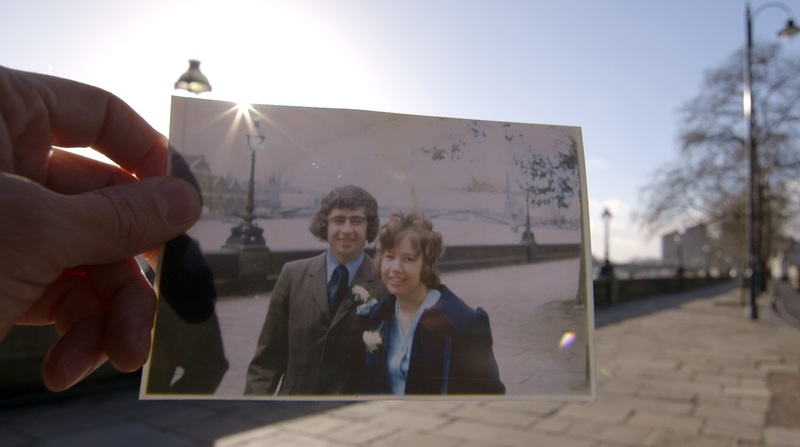 Watch the trailer for Irene's Ghost here, and read the Guardian's interview with Iain Cunningham about the film here.